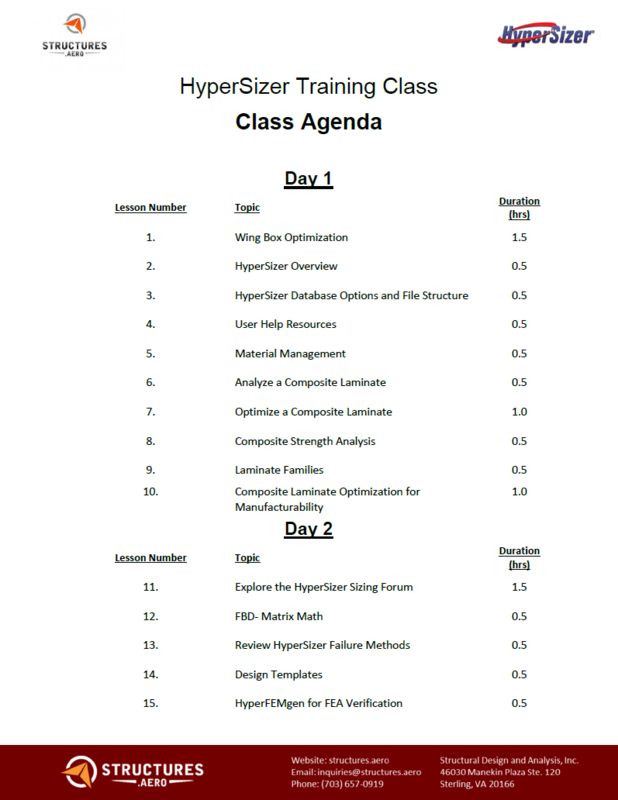 Fill out the form to schedule a HyperSizer Training Class. Please feel free to fill out the inquiry form on the right. We can host classes at your facilities or at our office in Northern Virginia. There is no minimum attendance limit for this training classes. This is a comprehensive training class, which will teach the fundamentals of this advanced optimization and design software, HyperSizer. The class takes place over three days at the SDA offices in Sterling, VA. 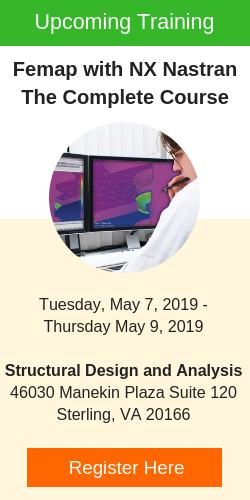 This class is meant for engineers who have the need to efficiently design/optimize composite or metallic structures. Current and prospective HyperSizer users are welcome. SDA is the only certified reseller of HyperSizer in the United States. 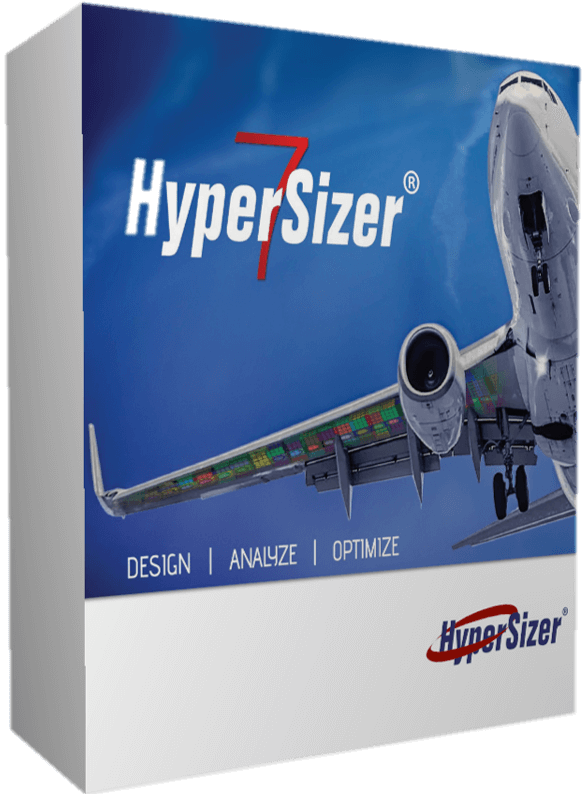 The HyperSizer technical team personally taught our team to use the software. Our engineers have the expertise and knowledge to transfer that training to you. 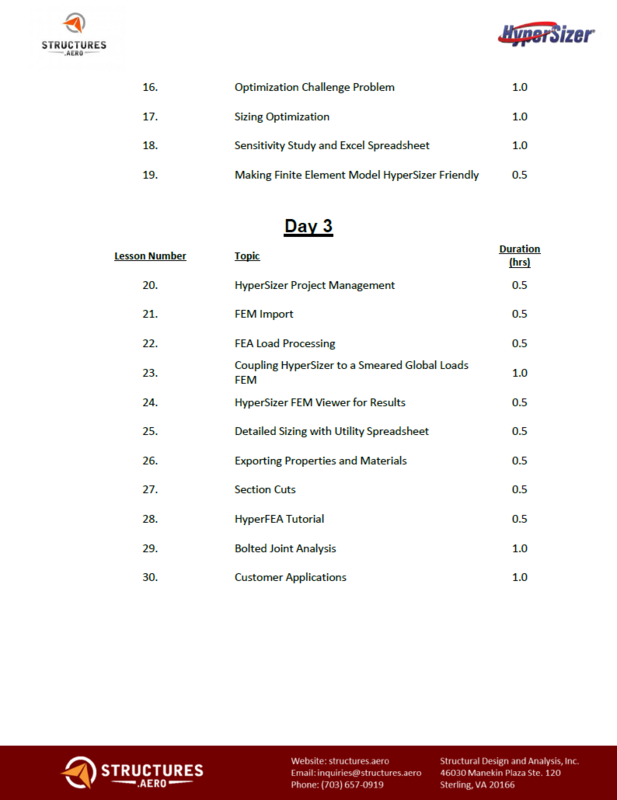 This is a 3-day class that will teach all of the fundamentals of this advanced optimization software.  Training topics include; analyzing composite laminates, lightweighting process, importing FE models, analyzing/sizing stiffened panels, etc. Each class day typically lasts from 8:30 a.m.-5 p.m., with an hour lunch break at noon.